Rystad Energy opens a permanent office location in Houston. 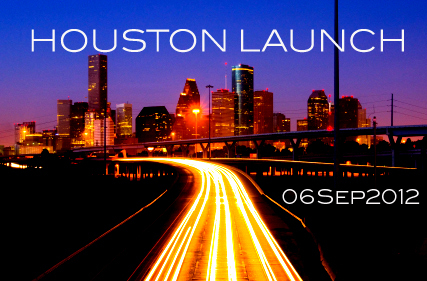 Our launch event will be happening on 06 Sep 2012, Hotel Sorella. Jarand Rystad, Managing Partner, will be discussing the latest E&P outlook, whereby raising the question if shale is a threat to offshore oil and gas. We further welcome Mike Lewis, Principal at Boston Consulting Group, as guest speaker to the event, who will demonstrate how BCG has been utilizing Rystad Energy data for their market entry and portfolio strategy.Also, Andrew Conacher will introduce himself as our Houston representative and present on future endeavors in the area. The evening will be accommodated by light food options, drinks and entertainment.